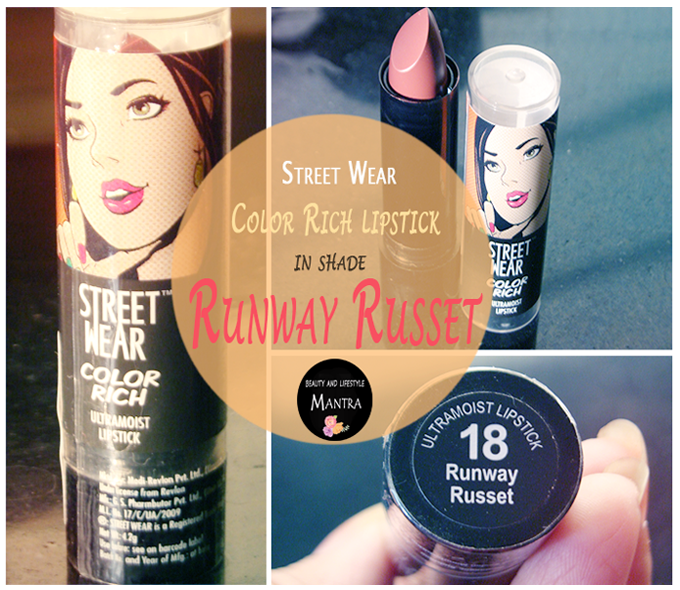 Today I am going to review newly launched Street Wear Color Rich Ultra Moist Lipstick in shade Runway Russet. 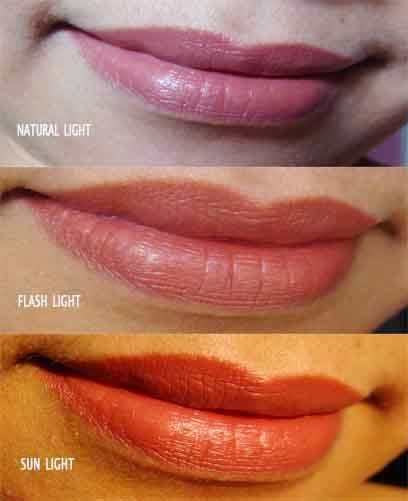 The ultra moist lipsticks are available in 30 beautiful shade and are decently priced. I have only one shade. 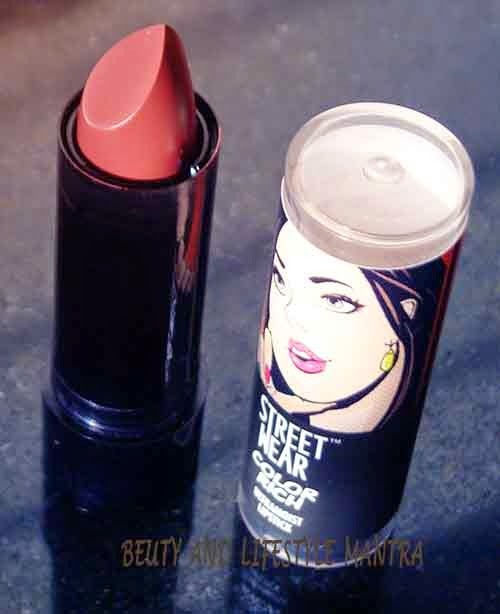 The lipstick comes in a black packaging with cartoon sticker on the cap which instantly catches your eyes.